LunaTik made its grand debut when launched the world's first premium aluminum made watch kits for Apple's iPod nano in late 2010. Now that Apple ceased the iWatch revelation when it released the redesigned 7th generation iPod nano, LunaTik is strongly focused on making styluses and most recently, iPhone 5 cases. The guys at iLounge were lucky enough to get their hands on one of LunaTik's new Seismik iPhone 5 suspension-frame case ahead of its CES debut. The slim - albeit wide and tall drop protective $35 case, is a hybrid of hard plastic and shock absorbing rubber designed with a colorful smoked backing, and a unique truss suspension perimeter featuring a built-in vibrate switch and covered buttons. 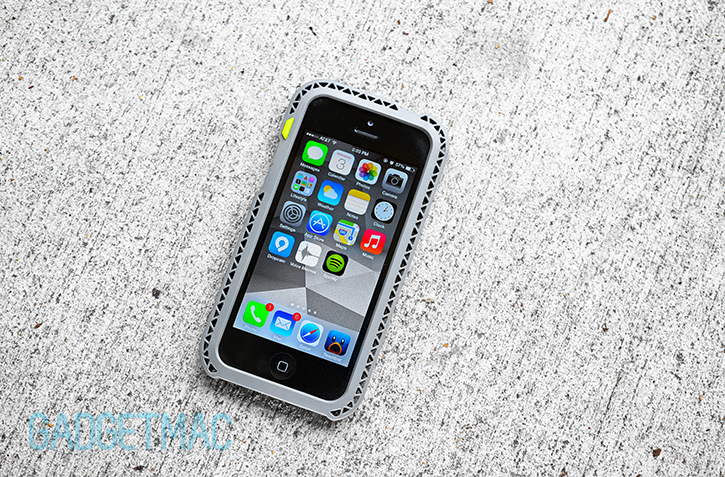 The TAKTIK EXTREME case - Premium Protection System with Corning Gorilla Glass 2 for iPhone 5. TAKTIK EXTREME offers the highest level of overall protection in our TAKTIK Series. EXTREME delivers refined and ultra-rugged protection from impact, drops, and screen damage as well as water and dust ingression. Featuring an industry-first Corning Gorilla Glass lens, EXTREME provides ultimate shatter protection without compromising touchscreen responsiveness. The TAKTIK STRIKE case - Designed to protect from the most extreme impacts and drops. STRIKE features the same patent-pending shock absorbing 9mm Impact Truss and ballistic bezels as TAKTIK EXTREME, as well as sealed audio and charging ports. 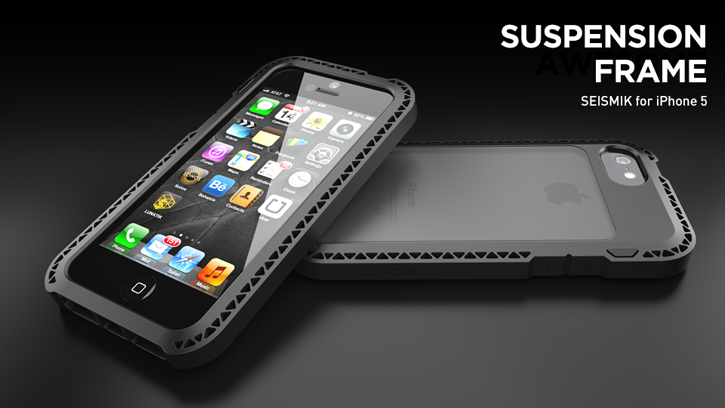 The SEISMIK case - Suspension Frame for iPhone 5. SEISMIK is built for the unexpected everyday drops in life. SEISMIK utilizes the same patent-pending Impact Truss system of the TAKTIK series, providing a lean and mean case with serious drop protection for the iPhone. 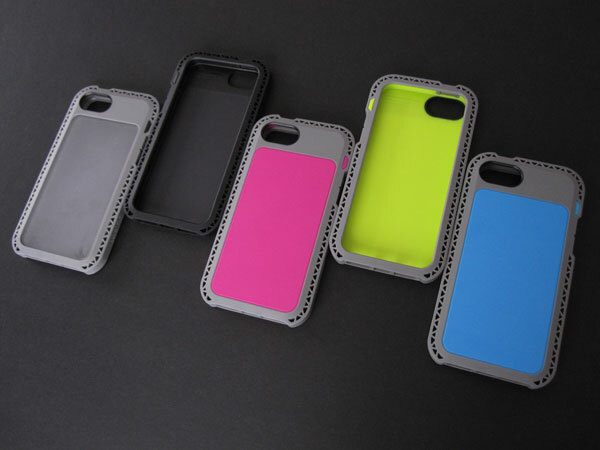 The FLAK case - Dual-Layer Protection for iPhone 5. 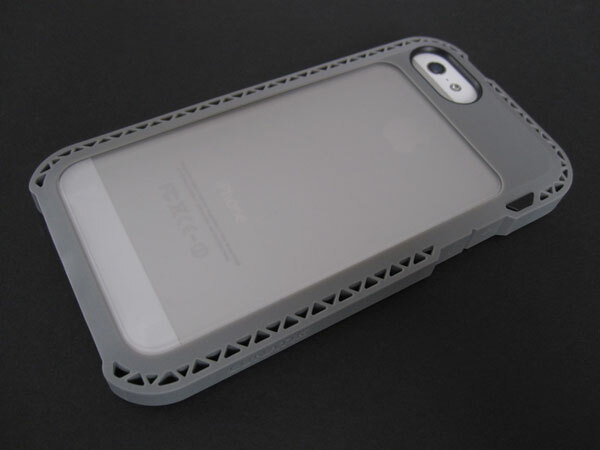 FLAK is lightweight armor for your iPhone constructed out of two low profile layers of protection. With an internal soft TPU material and an external hard polycarbonate outer shell, the materials create a thin, protective jacket for the iPhone. In addition to the ‘Protect’ series of iPhone 5 cases, LunaTik will also have ‘Create’ products on hand. These include the dual-mode Touch Pen, designed for seamless analog/digital workflow, and the new Chubby Stylus for artists of all ages. LunaTik has yet to announce an official date of availability for its iPhone 5 case lineup, but we're confident it'll be in late January.